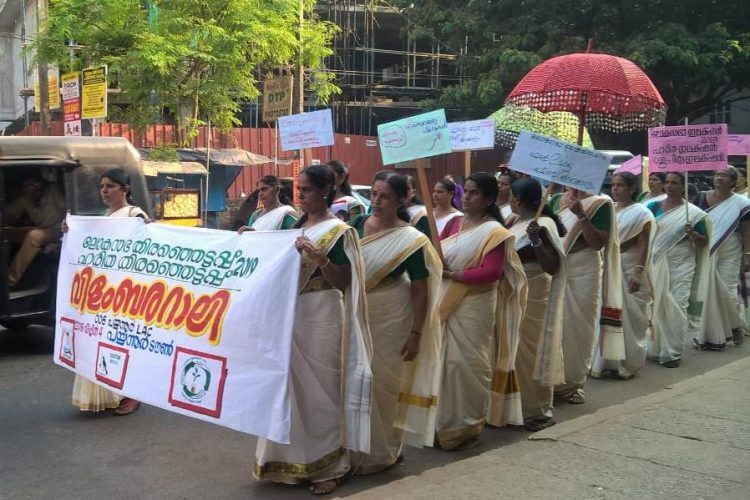 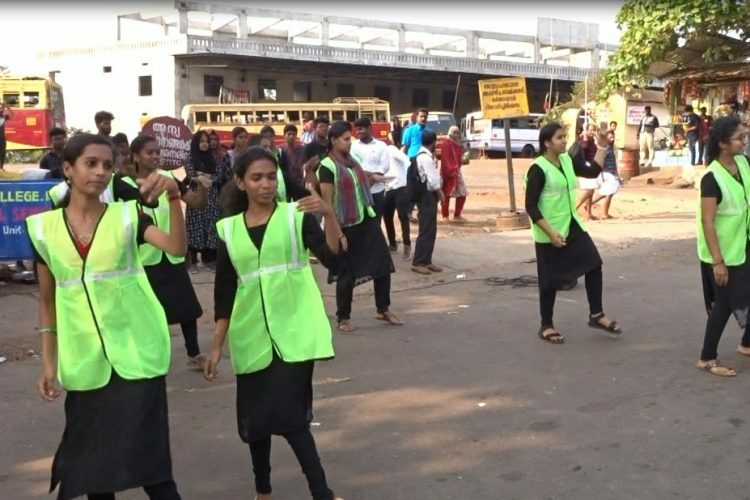 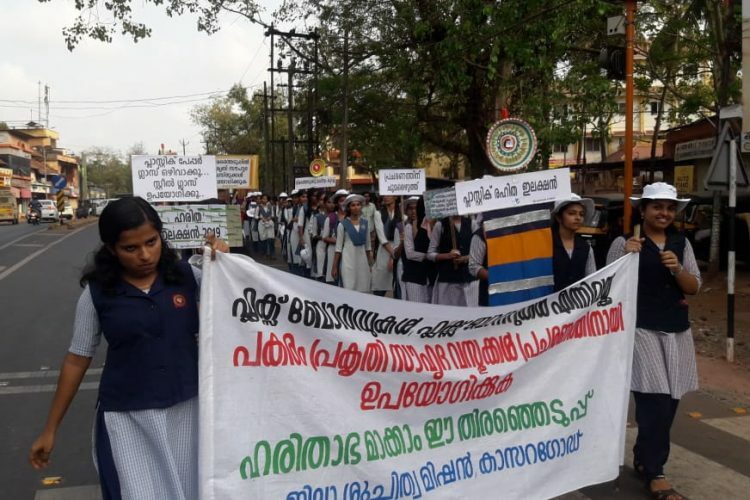 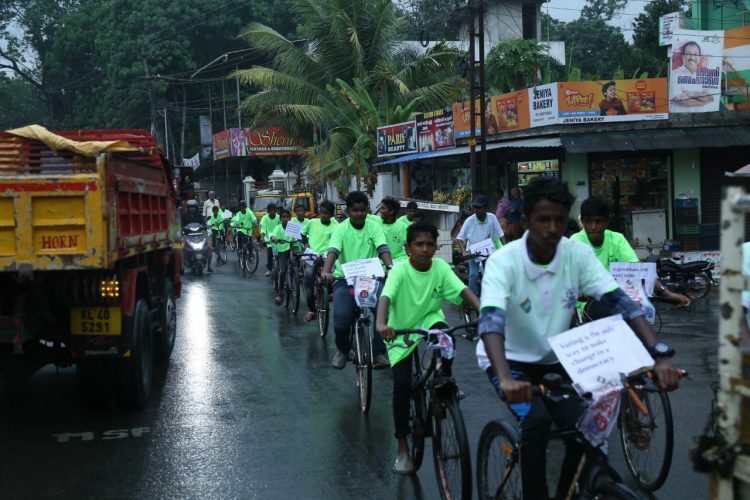 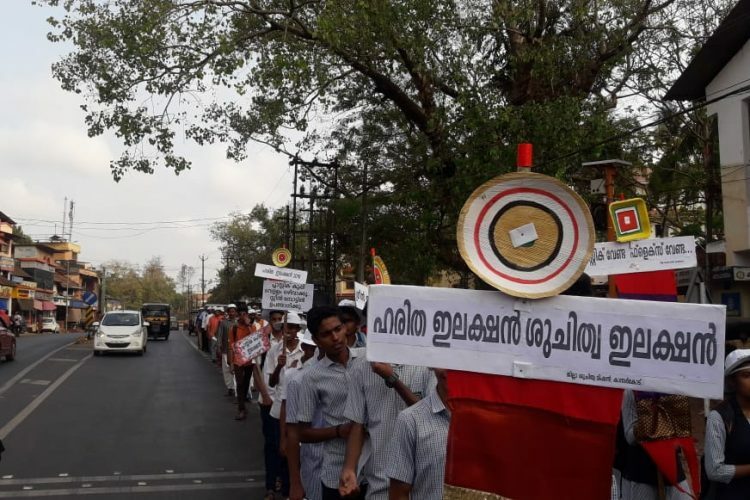 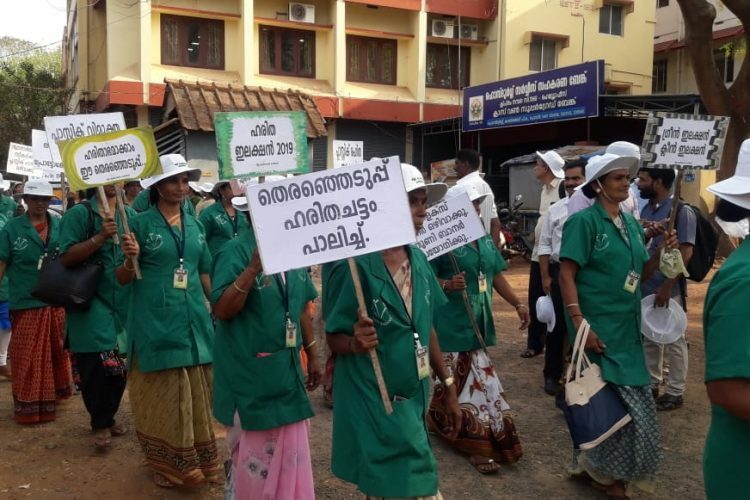 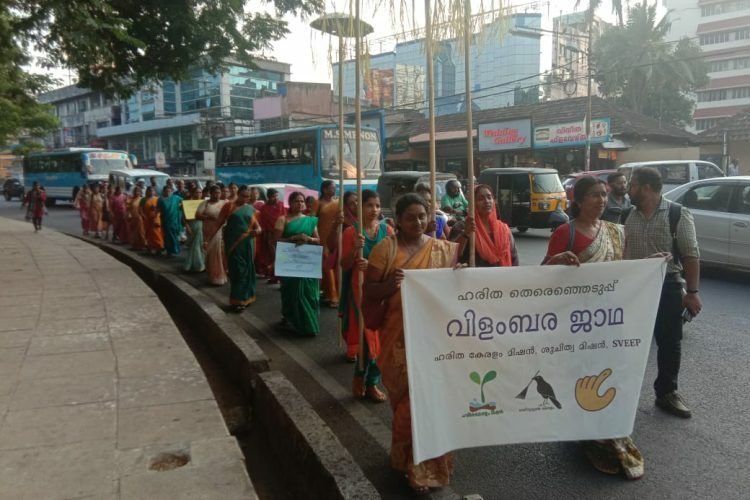 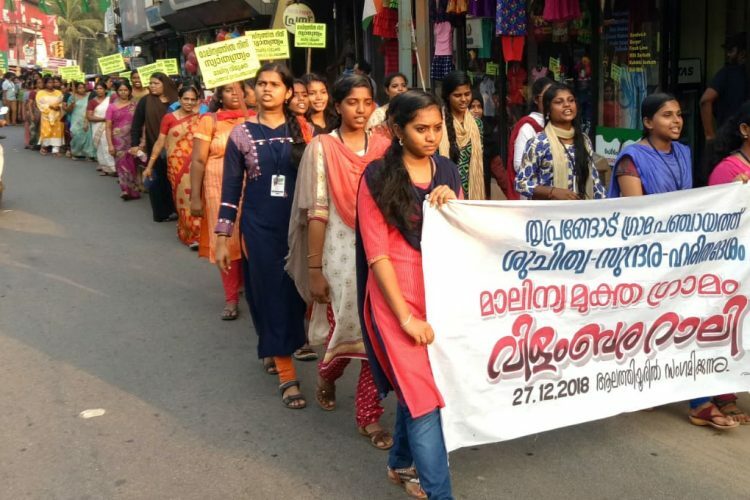 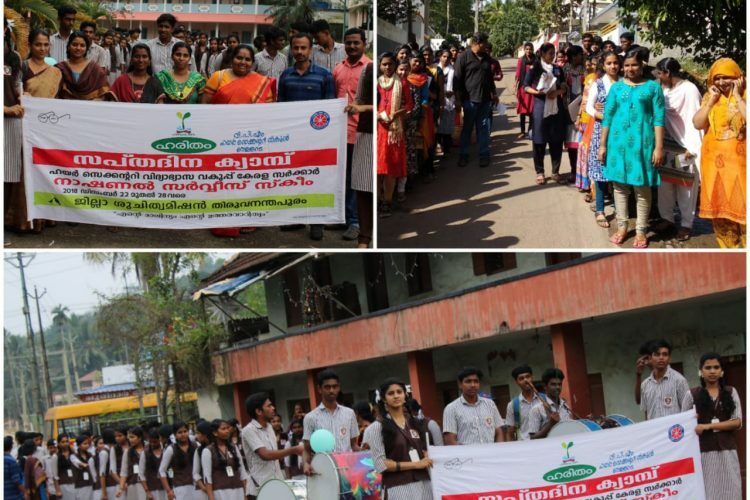 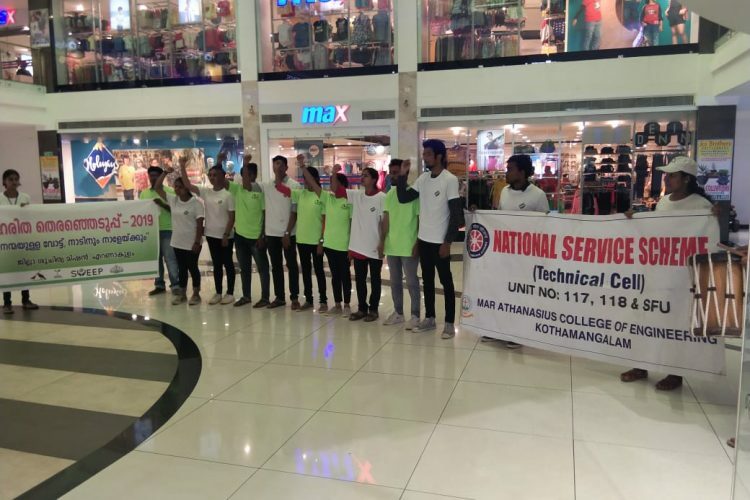 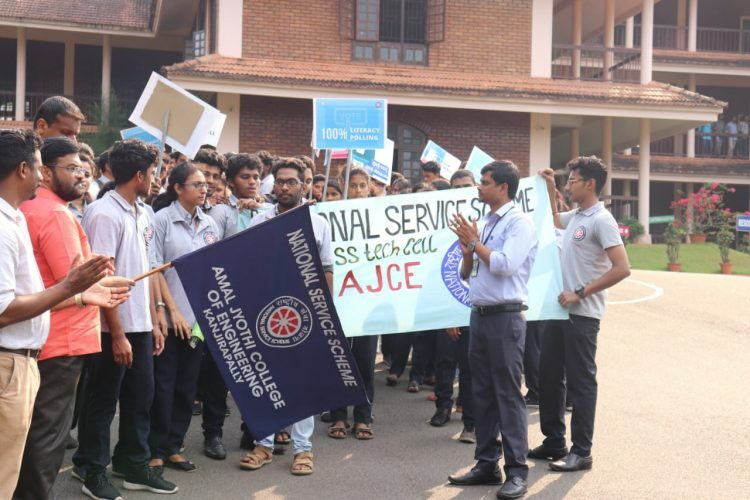 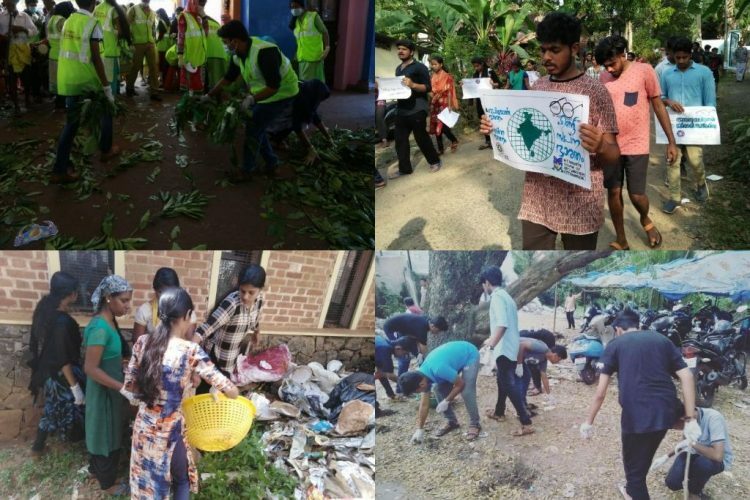 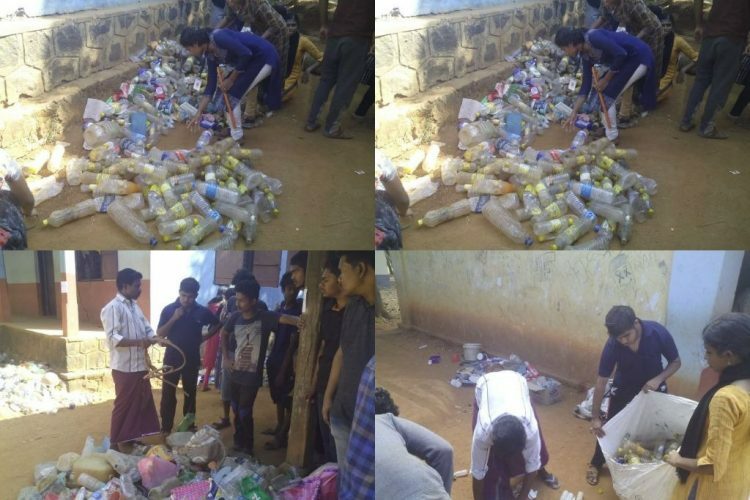 Thiruvananthapuram- Suchitwa Rally by NSS volunteers as a part of clean campus green campus project 7 day camp. 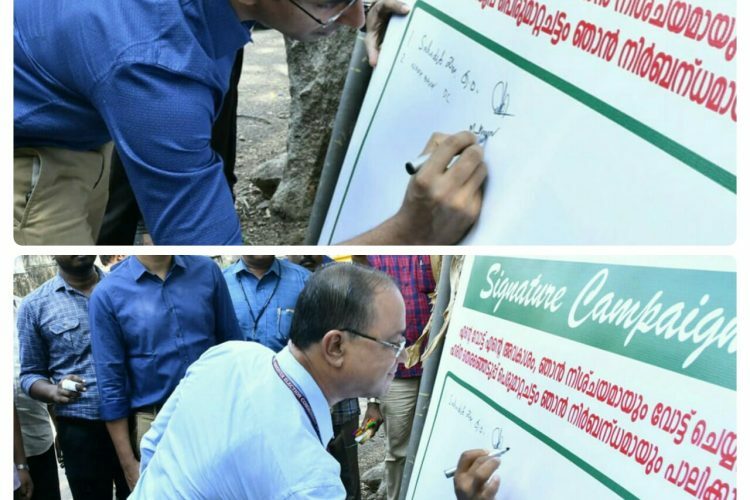 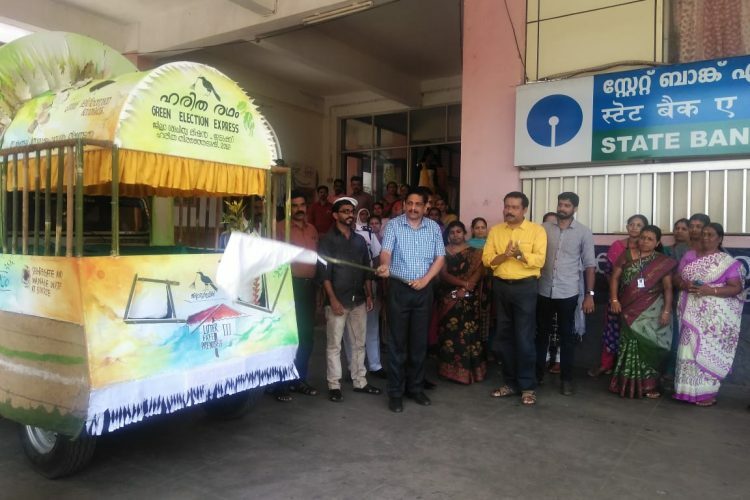 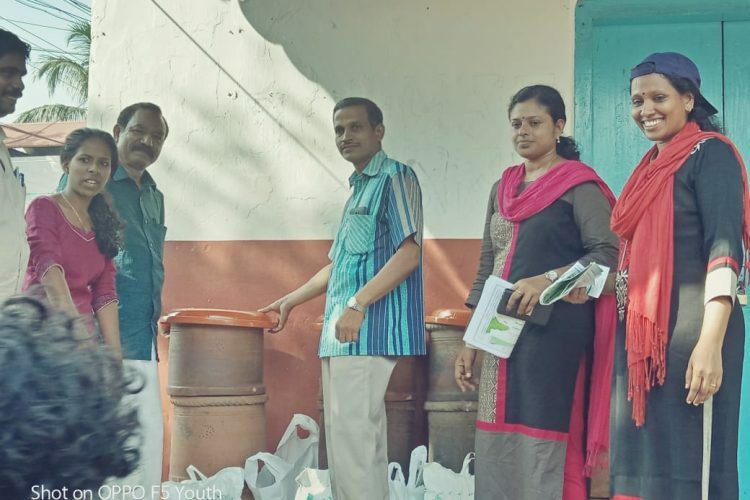 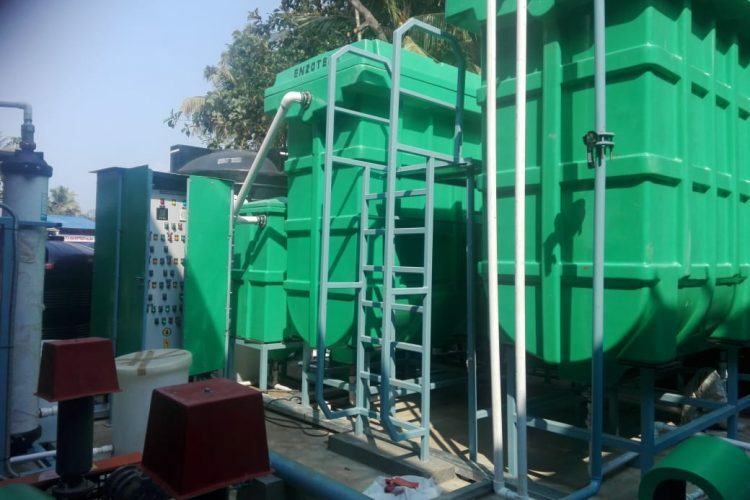 Clean Campus Green Campus project-Maharajas college NSS unit distributed bio compost bin in family health centre and educational institutions in nayarambalam grama panchayat. 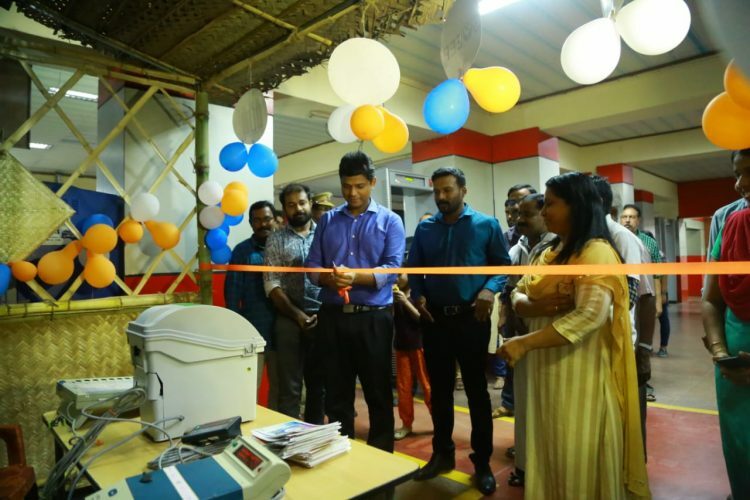 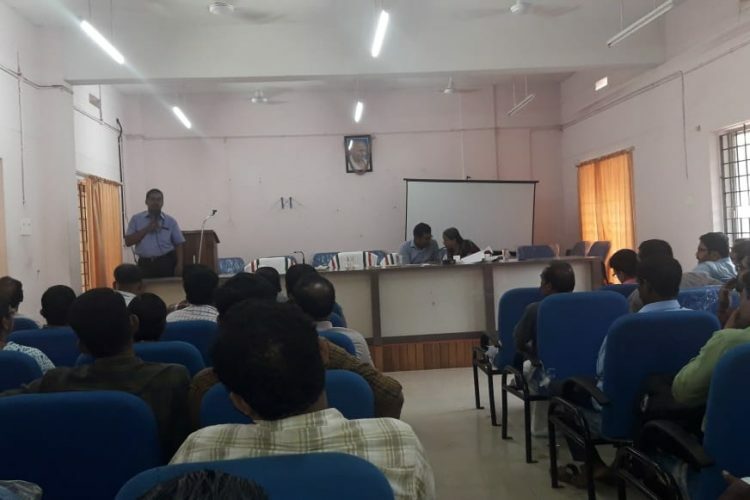 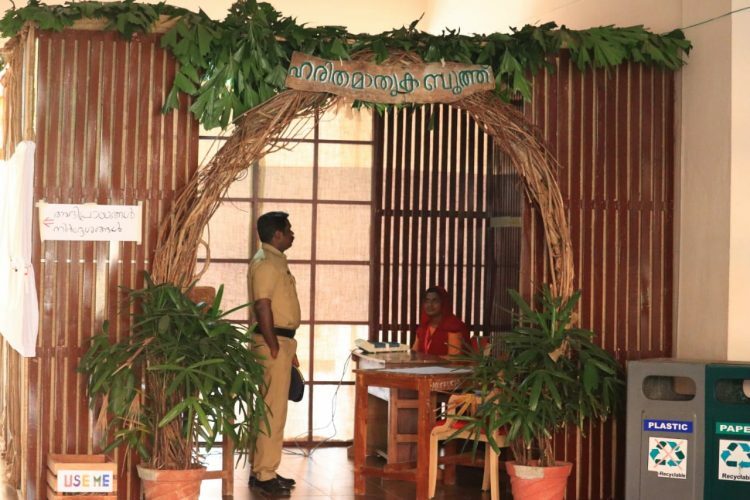 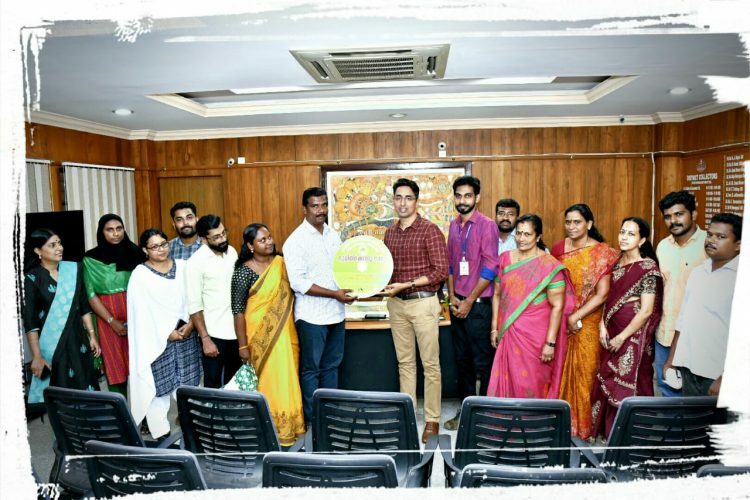 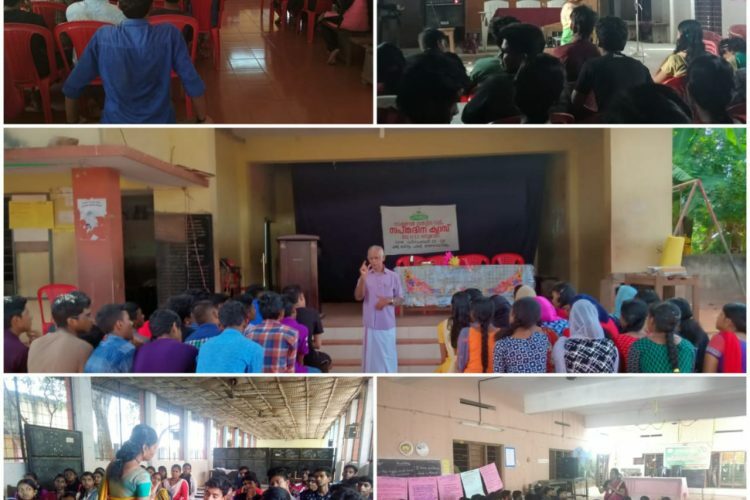 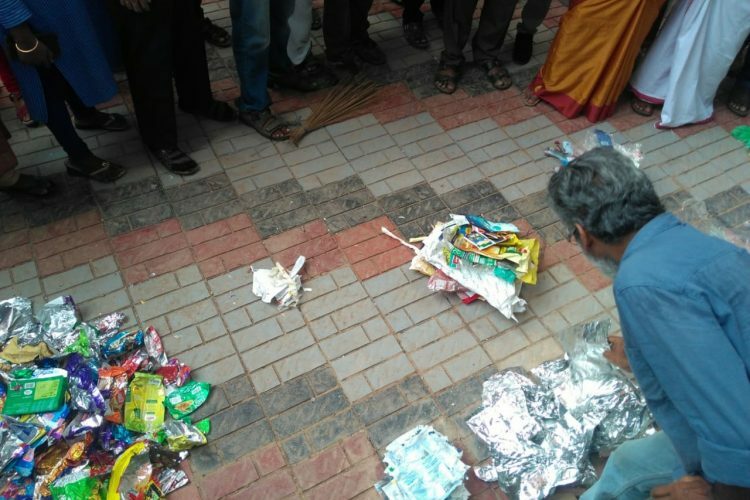 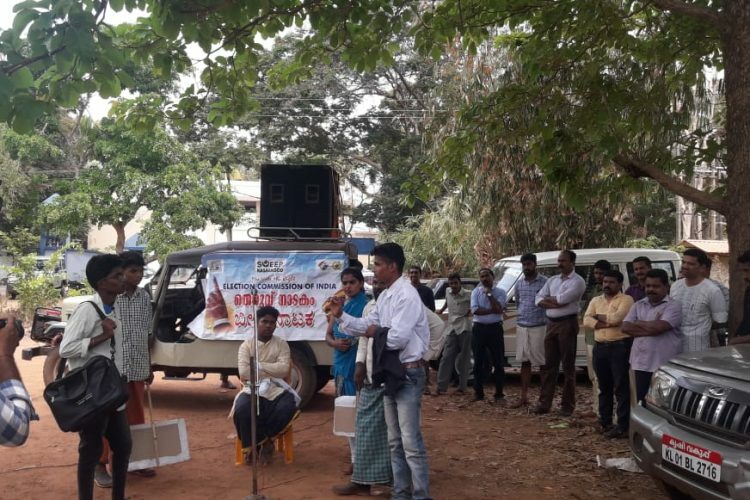 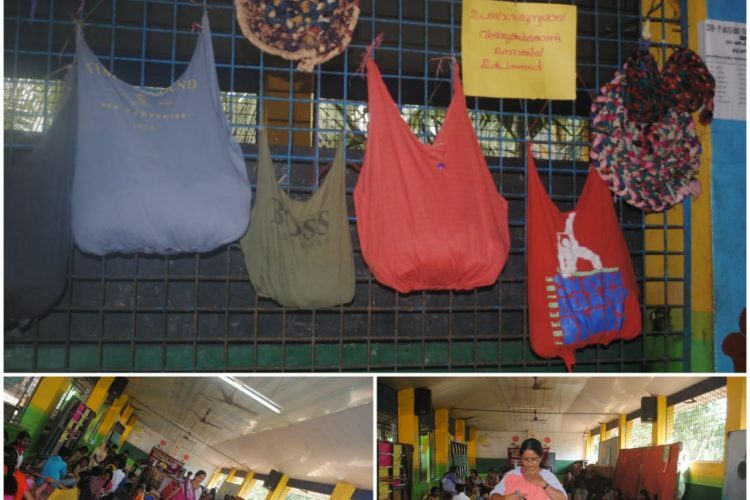 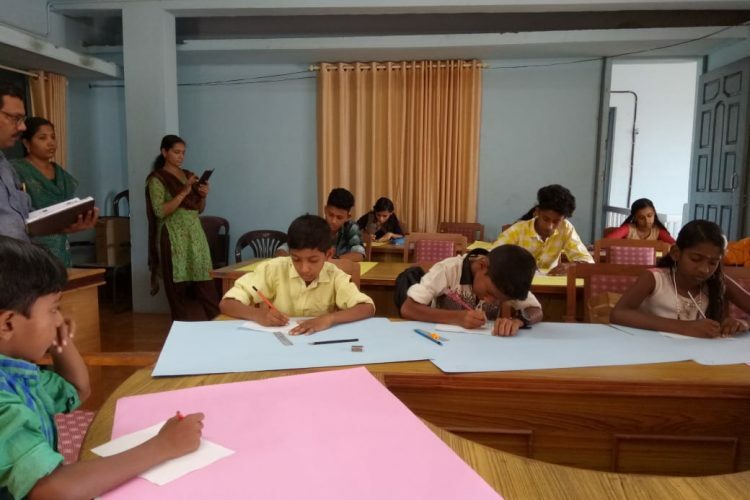 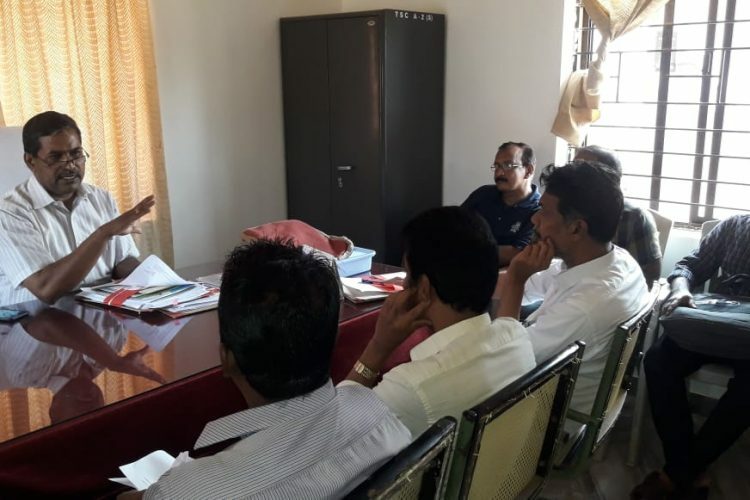 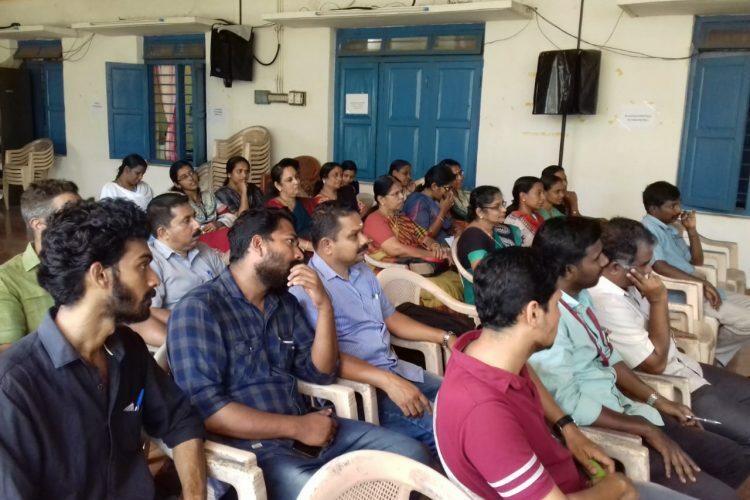 Swachh Survekshan 2019, Sanitation and waste management awareness class for street vendors at municipality conference hall, Kasaragode municipality. 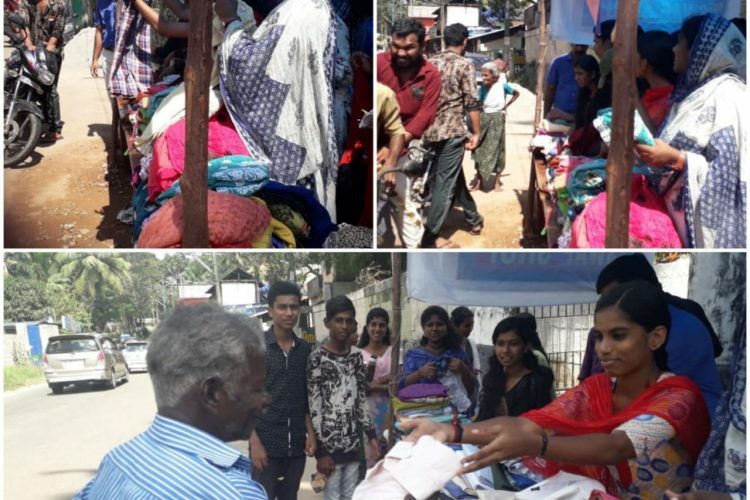 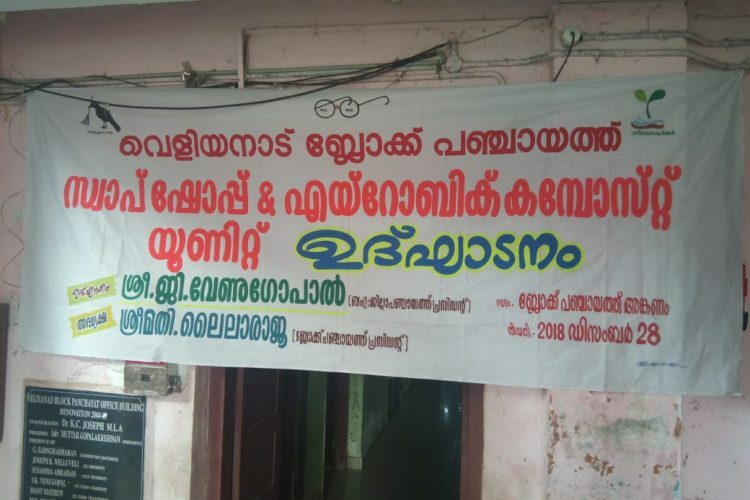 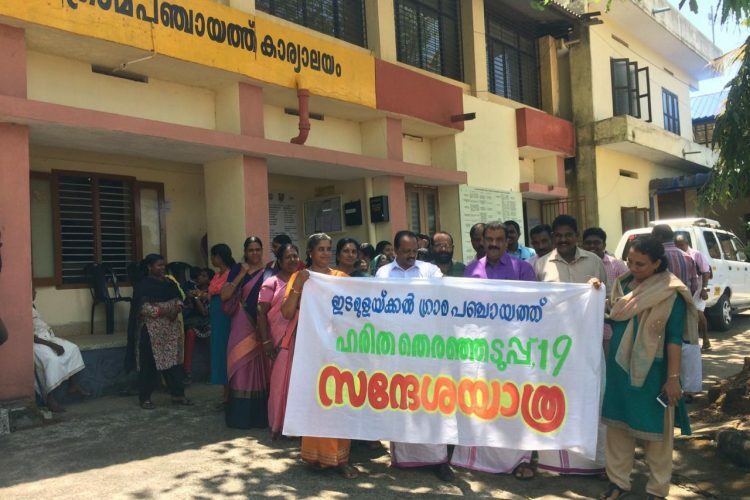 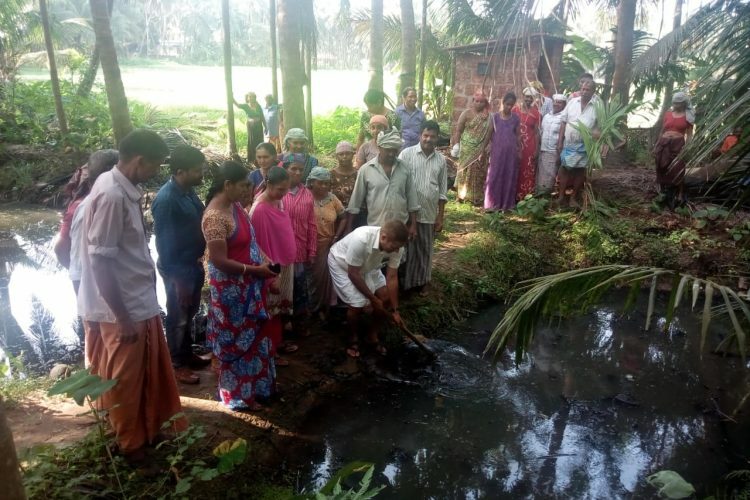 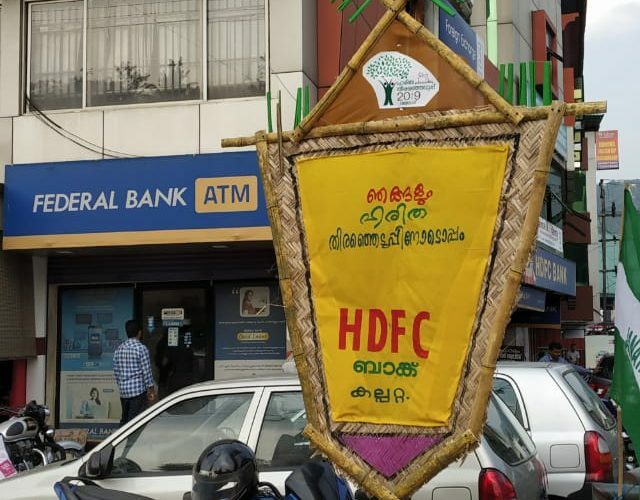 Haritha Karma Sena-activities vilambara Jatha Thrikkalangod grama panchayat Malappuram. 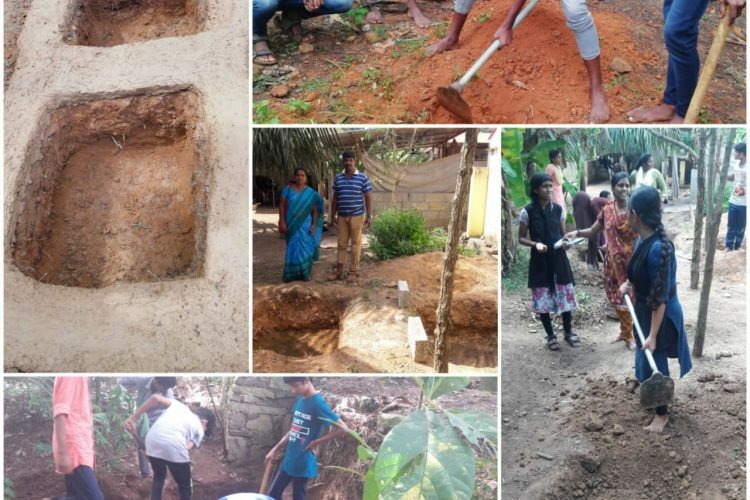 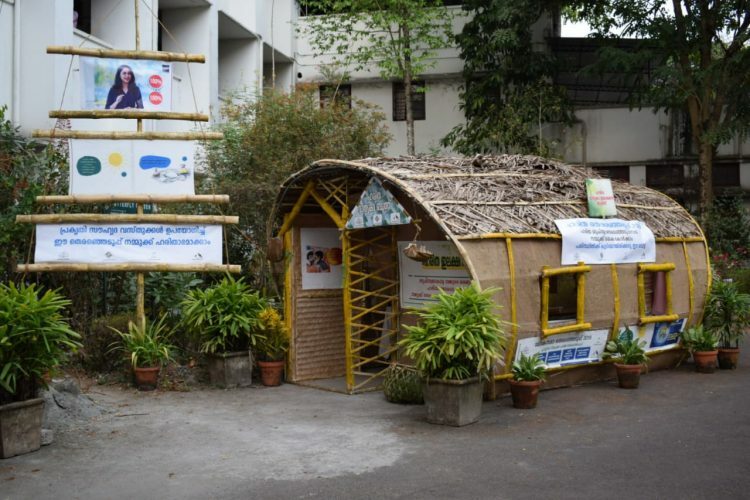 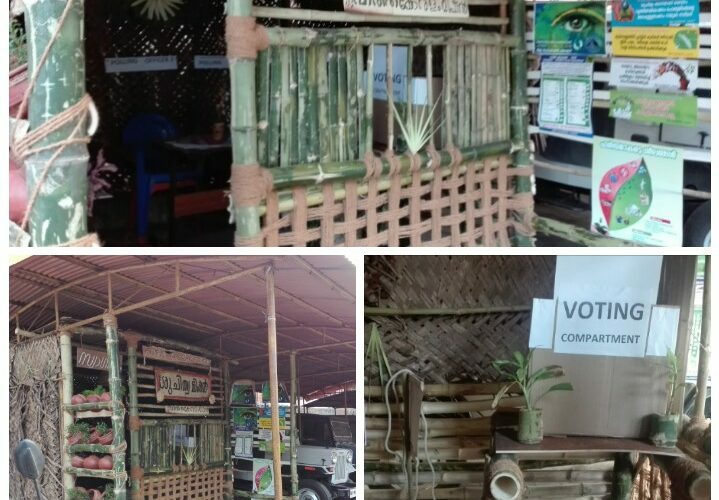 NSS 7 day camp as a part of clean campus green campus project started on 21.12.18. sanitation drive, dump site clearance, house to house visit, soak pit construction, promotion of eco-friendly materials, non-biodegradable waste collection are all part of the programme.